With 3M Clear Braces, you don’t have wait until you’re done with orthodontic care to enjoy your smile! With 3M Clarity Advanced clear braces, we can move your teeth by using lighter forces, which means less pain for you. 3M Braces use gentle, consistent forces to straighten your teeth, meaning you will need fewer office visits! 3M’s clear braces system uses special sealants to keep your teeth healthy and reduce the risk of cavities. 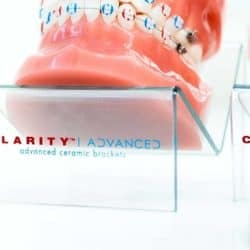 Clarity Advanced Braces Help You Look Awesome! Why should you care that Datwyler Orthodontics offers 3M Clarity Advanced braces? The simple reason is that 3M Clarity Advanced helps you look awesome in your smile from day one! This time-tested method looks great, works great, and allows you to enjoy your treatment and smile from day one. Dr. Datwyler is a 3M Clarity Advanced provider. 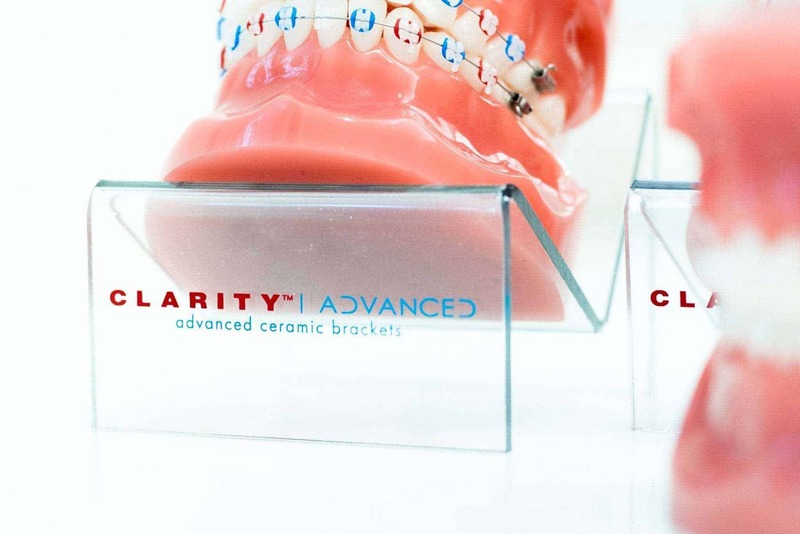 While Clarity Advanced is a great option for most patients, it doesn’t work in all situations. You will need a consultation with Dr. Datwyler to determine the best treatment plan for you. 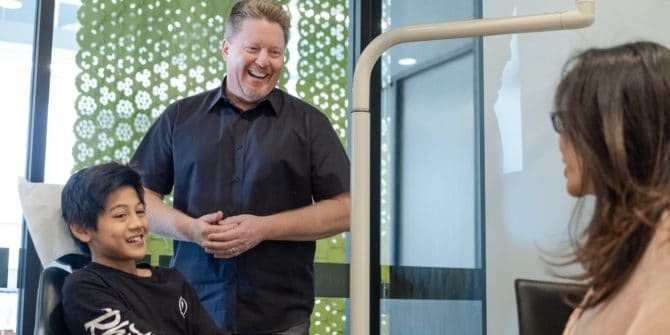 3M Clarity Advanced Braces and the 3M Braces System are a proven bracket technology that Datwyler Orthodontics is proud to offer both our adult and teen patients. 3M has been making high-quality braces for a very long time, and we trust the current direction that this technology is taking. We couldn’t be happier to offer 3M Clear Braces as a great-looking and effective option. 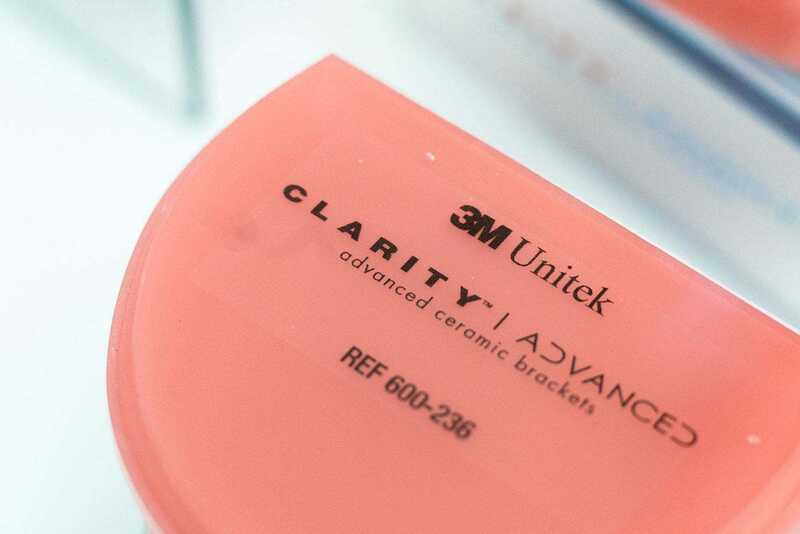 If you’d like to know more about 3M Clarity Advanced ceramic braces, please contact us! 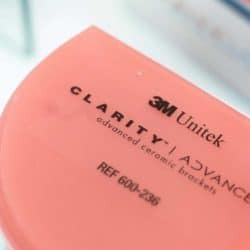 Additionally, you can use the links below to find more great information about the benefits of 3M Clarity Advanced. What Are 3M Clarity Advanced Braces? 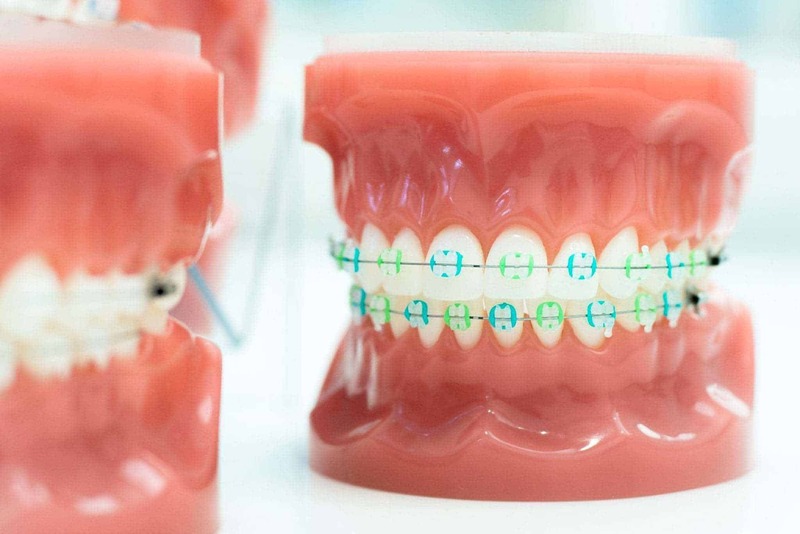 Our clear braces are made by 3M and are part of their Clarity Advanced line of braces. 3M has been making high-quality braces for a very long time, and we trust the current direction that this technology is taking. We couldn’t be happier to offer 3M Clear Braces as a great-looking and effective option. 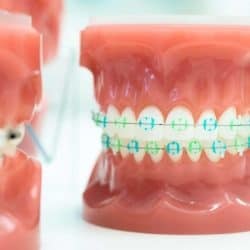 Why would I want clear braces? 3M Clarity Clear brackets are small and smooth, with rounded corners. This helps to reduce rubbing and discomfort. While clear aligners like Invisalign should be removed before meals, Clarity Clear Braces are always in. That means there’s no extra maintenance beyond normal brushing and flossing. Dr. Datwyler will determine the exact length of your treatment plan based on your specific needs. On average, a clear braces treatment takes between 1-2 years.